Teach at least these core subjects: reading, language arts, math, social studies, and science. A GED is not legally required for New Mexico homeschool students to graduate from homeschool/high school. Because some employers and/or colleges and universities do require a high school diploma or equivalency for acceptance and enrollment purposes, New Mexico Senate Bill 44 (SB44) changed the language related to a high school diploma from “GED” to read “High School Equivalency Credential,” which provides some latitude for homeschooled students to present their homeschool diploma for consideration as an “equivalency credential” to the college of their choice. New Mexico school districts have the latitude, under some circumstances, to use program units from students registered in both homeschool and public school for federal funding calculations. 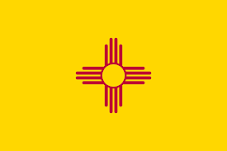 New Mexico Senate Bill 153 allows that, if a homeschool student is enrolled in one or more classes in a public school, the school district may be eligible to apply the related program units to calculate available public school federal funding. 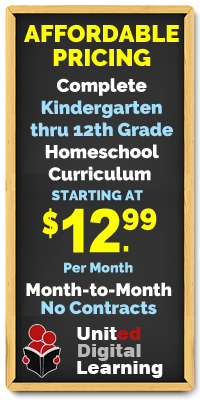 The school district in which the homeschool student resides determines the eligibility and enrollment of the student to any public school classes.